Two weeks before the start of the project we had an introductory meeting at the office of the Jimmy Nelson Foundation in Amsterdam. Here we were warmly welcomed by Jimmy and his team members, after which we discussed the goals and the details of the project. Hungarian photographer Zsolt Repásy, residing in Budapest, joined the meeting via Skype. 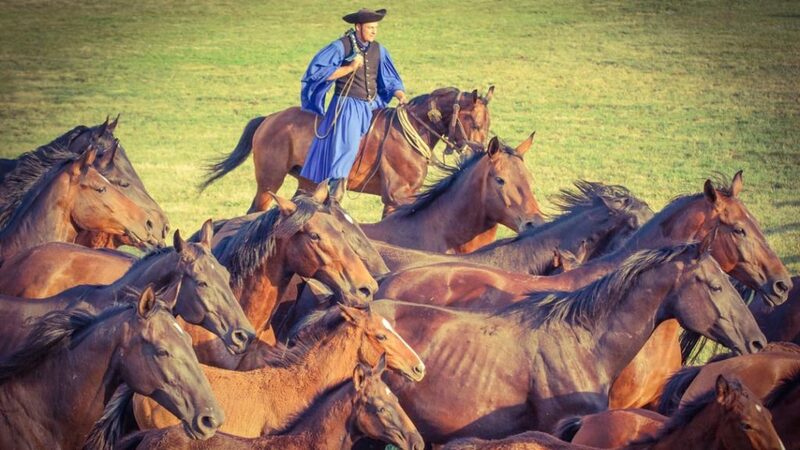 This kick started the very first ‘Circle of Connection’ project of the Foundation, with the aim to document the traditions and lifestyle of the “csikós” (Hungarian wranglers) and their Nonius horses of the Hortobágy National Park in Eastern Hungary. 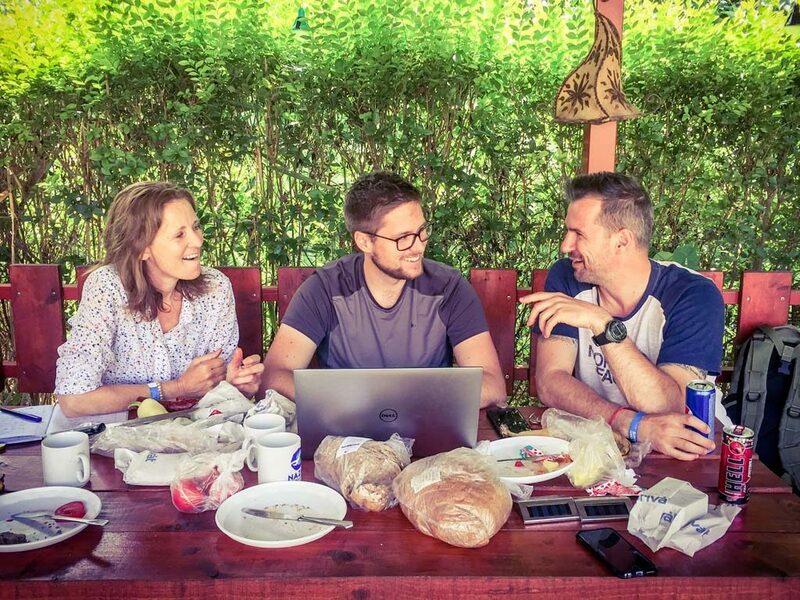 After arriving at Budapest airport the night before, the Dutch delegation of the Hungary team (consisting of Kieke van Maarschalkerwaart, Pam Hesselmans and Jeroen Cox) was united with Zsolt Repasy as he joined us for a morning coffee at the hotel. From here we drove 200 km to the east of Budapest to our accommodation in the village of Hajdúszoboszló, located close to the Hortobágy National Park. 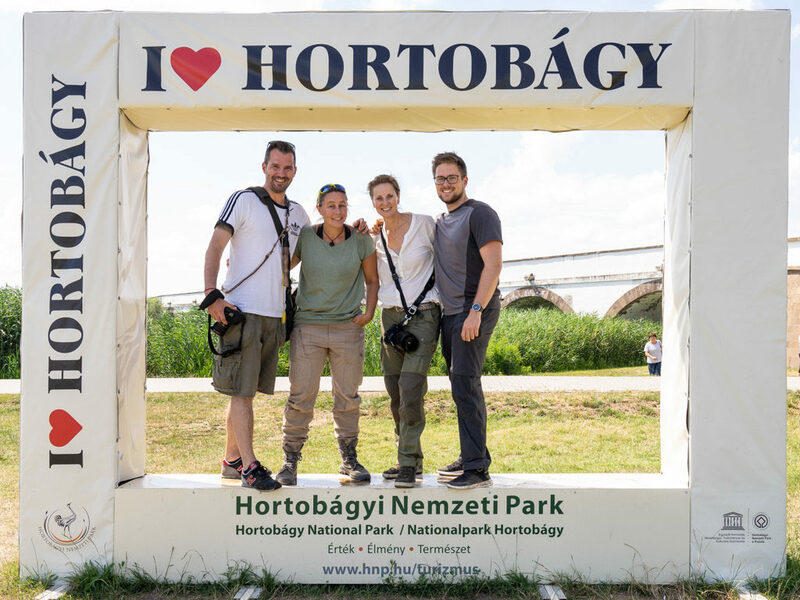 Later that day we went out to explore the nearby “Hortobágyi Lovasnapok” festival area, which is located in the Hungarian puszta, on the Great Plain of Eastern Hungary. 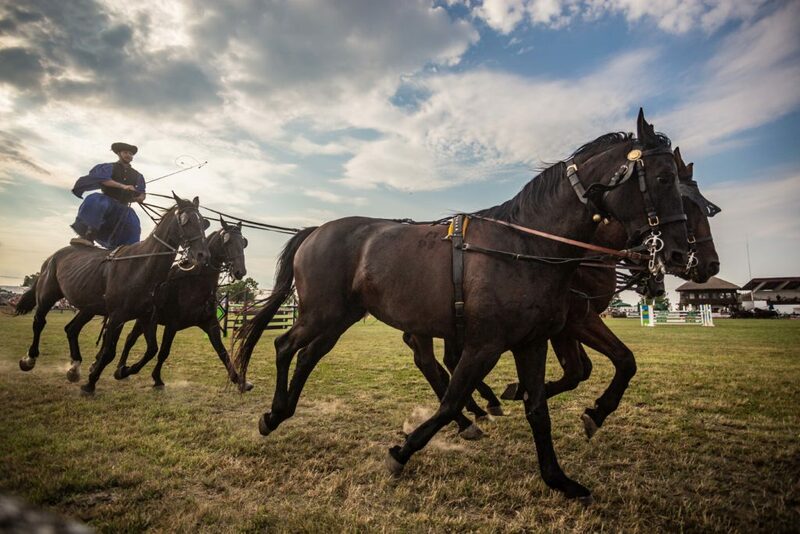 During this 3-day cultural event, the csikós from the 300 year-old Máta Stud Farm (along with other horseback riders) showcase their traditions and horse riding skills. Here we soon met Lajos Garai, one of the csikós who introduced us to their lifestyle for the first time. 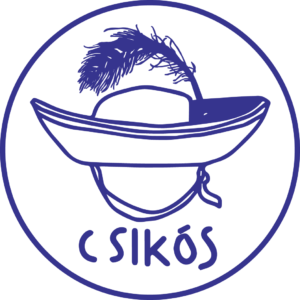 We all enjoyed this energetic chat with him, that was full of anecdotes as well as in- teresting facts about the csikós profession and lifestyle. We immediately decided to have a recorded interview with him later in the weekend. We also had the chance to meet Péter Szladek, PR Manager of the event and the Stud Farm, who kindly arranged for us to meet the csikós working on the puszta (grasslands), in the National Park. 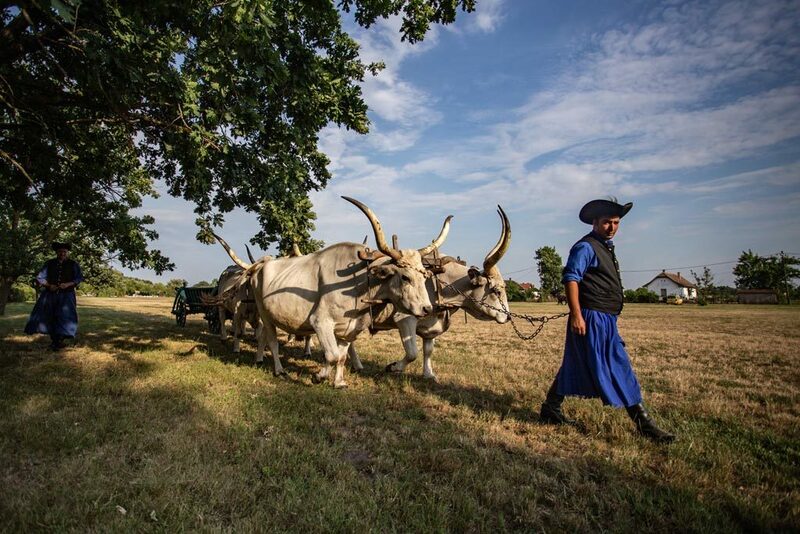 The rest of the day we walked around on the festival premises and witnessed several spectacular csikós performances, some horse dressage shows, as well as Gulyás (cattle) shepherds showcasing their impressive longhorned grey cattle. For dinner we went to the landmark Hortobágy “csárda” (traditional roadside restaurant), built in the late 17th century, where we had the opportunity to taste Hungarian specialities made of grey cattle meat. We went out to the festival to see more performances and to build more connections with the wranglers working in the stud farm. 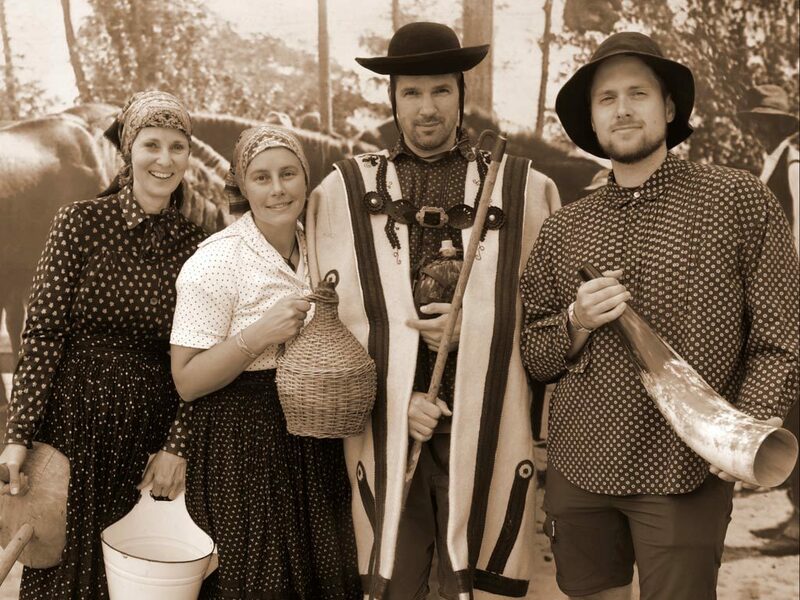 Next to the stage of Hungarian folk dance performances, we had the chance to dress up in traditional costumes (the guys as shepherds, Pam and Kieke as women from the farm) and had a few nice pictures taken. It was fun! We also created video recordings and photos of the wranglers showcasing some of their skills in the arena. We also watched and enjoyed some traditional folk dancing and a gypsy music concert which are still a vivid part of the Hungarian cultural heritage even these days. After breakfast we had a discussion on how to approach the documentation and storytelling of our project. After everything was planned out, we enjoyed another nice day at the festival. 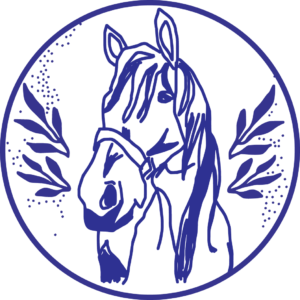 We witnessed more performances, horse races and csikós competitions: where a jury judged the appearance of the csikós, specifically reviewing their clothes, clean appearance, horses and accessories. 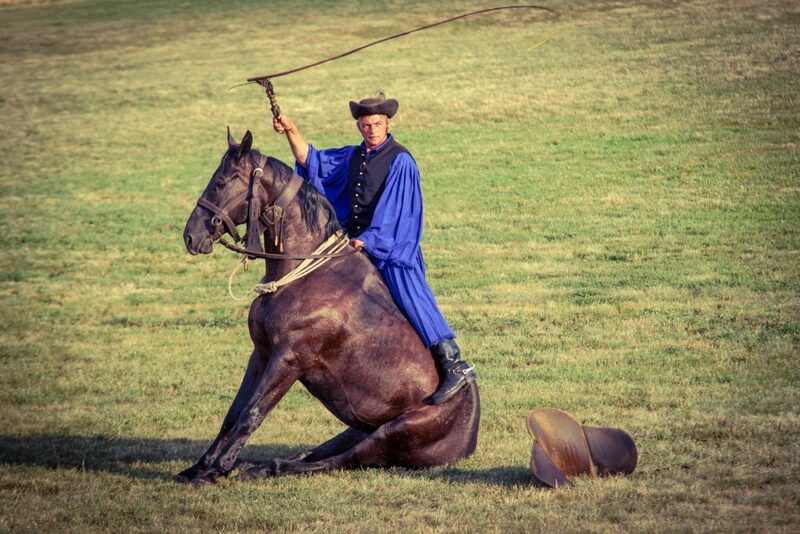 Later on we joined Lajos Garai in one of the stables. 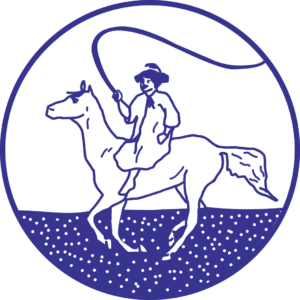 Here we interviewed him and took several portraits of Lajos and some fellow wranglers. We all got up early at 3.30 AM in order to arrive on time at the stable of the National Park. 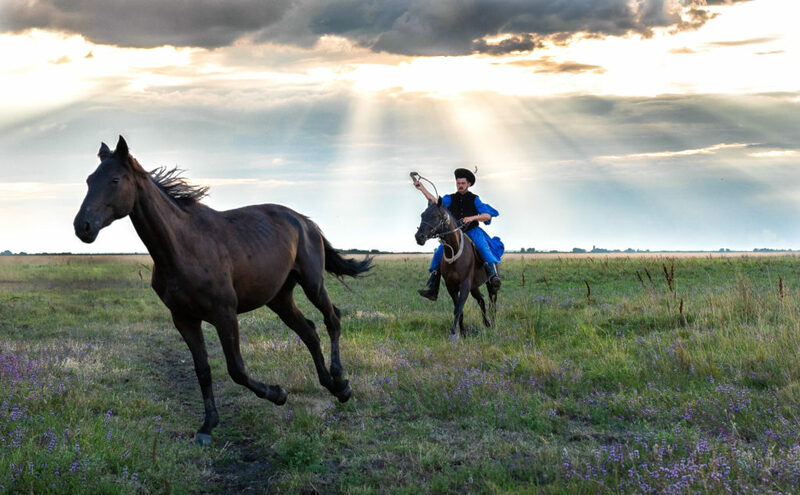 Ádám Bordás, one of the csikós from the farm, was waiting for us and at sunrise we witnessed the horses riding out onto the “puszta” where they can roam and graze all day. We followed Ádám to a small hut in the field with a water well next to it, here we had the real opportunity to gain insight into the everyday routine and lifestyle of a contemporary csikós: providing water to the horses, making sure the stud is not roaming off the designated grazing areas, and performing for groups of tourists who arrive in horse-drawn wagons several times a day. 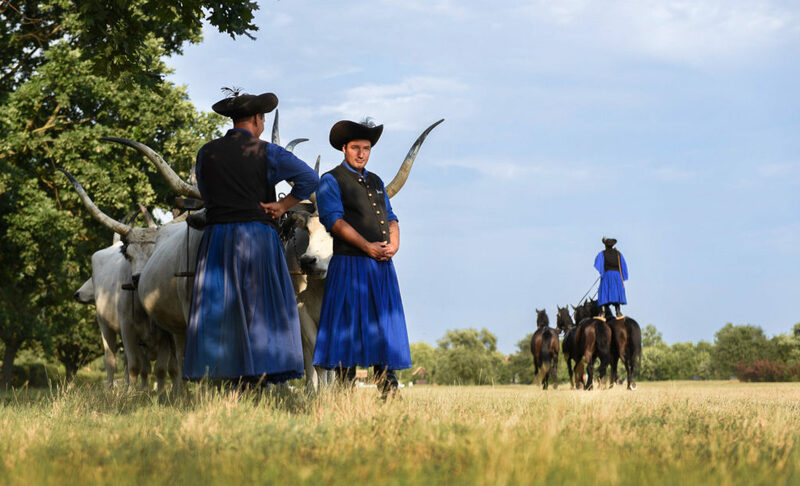 The wranglers work in a daily rotation and between 10 and 11 AM, Csaba Fe- kete arrived on his horse to replace Ádám for the rest of the day until sunset. 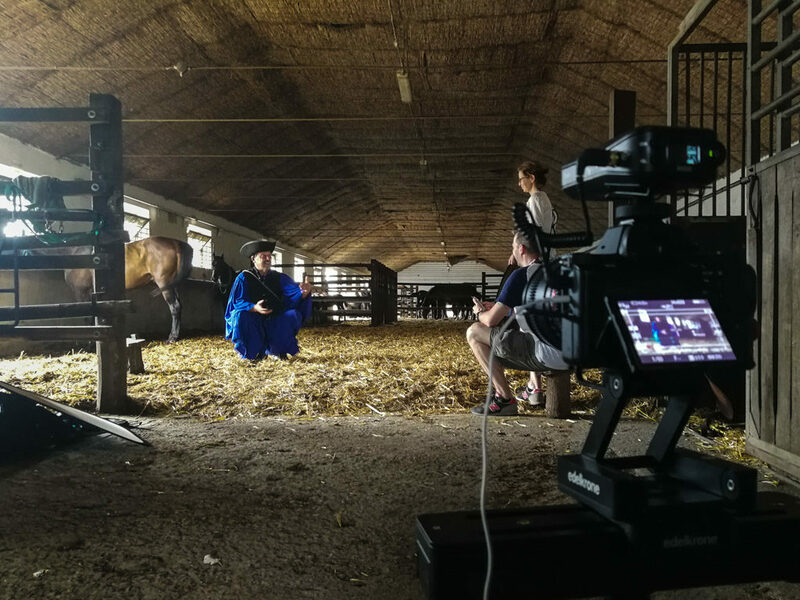 We recorded an interview with Csaba next to the 200-year-old well, where he proudly told us more about csikós clothing and accessories. Later that day we got a whip cracking masterclass by Lajos (who joined us in the meantime), which was a hilarious experience for everyone. Unfortunately that evening we had to leave early because of a big in- coming thunderstorm, which turned the road into a muddy stream that made our car slip off the road a couple of times. Today the project came to an end for Zsolt as he had to leave for Budapest. After buying some souvenirs, we said farewell to him and then headed to the puszta for the final day. Given our adventure yesterday we decided this time to leave the car at the entrance of the Park so we hiked out onto the plain where we met Ádám at the hut. We saw him riding out with two other csikós to meet a horse-drawn carriage with tourists to give them a small demonstration and to have their pictures taken. 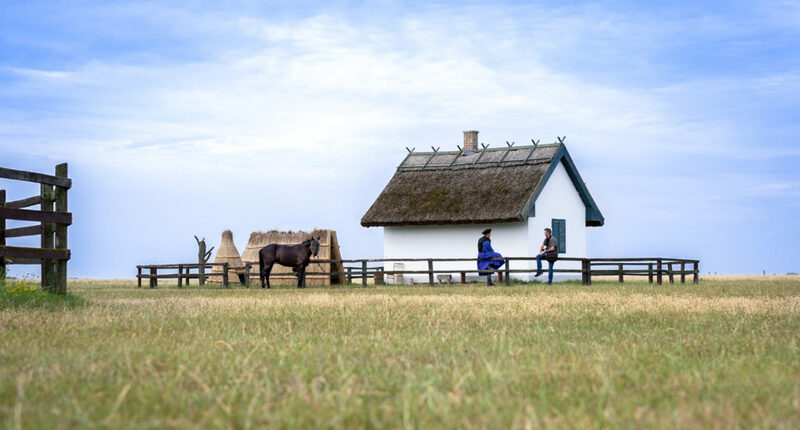 We hung out at the hut together with Ádám for the rest of the day and we also made some preparations to create drone footages of him mustering the horses to the watering well; this would add a nice aerial perspective to the documentary. 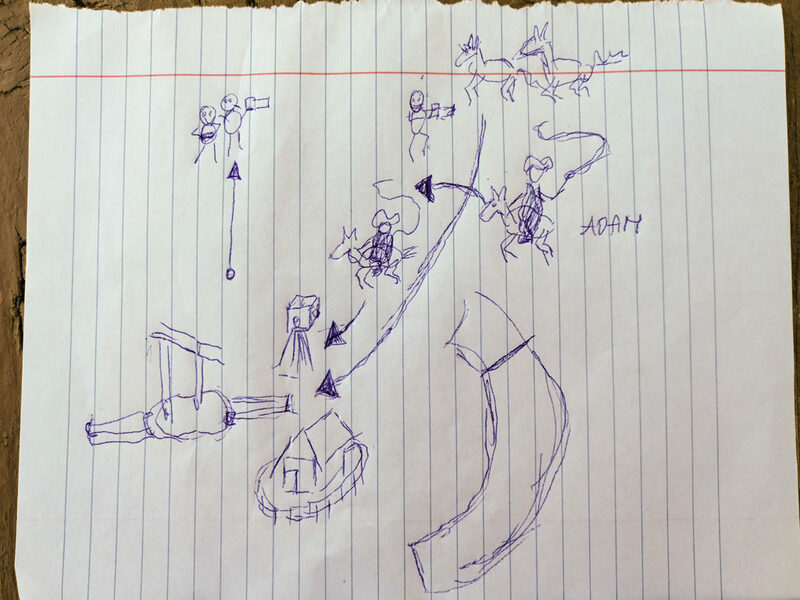 As Zsolt, who many times acted as an interpreter for the group, was not here anymore to help us translate, we drew a map for Ádám to help us show what and how we wanted to film. 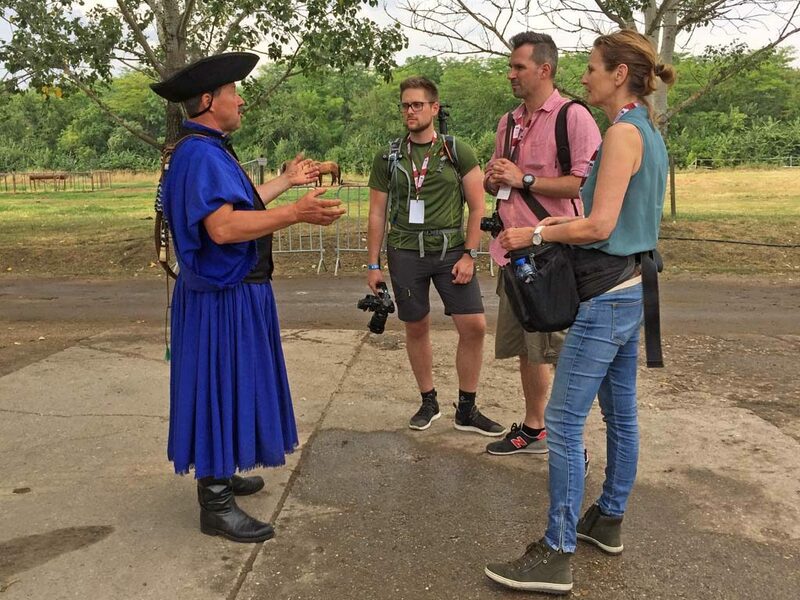 We also used the Google translate app on Pam’s phone to be able to have some conversations with him, which worked out really well. We had some good laughs together. 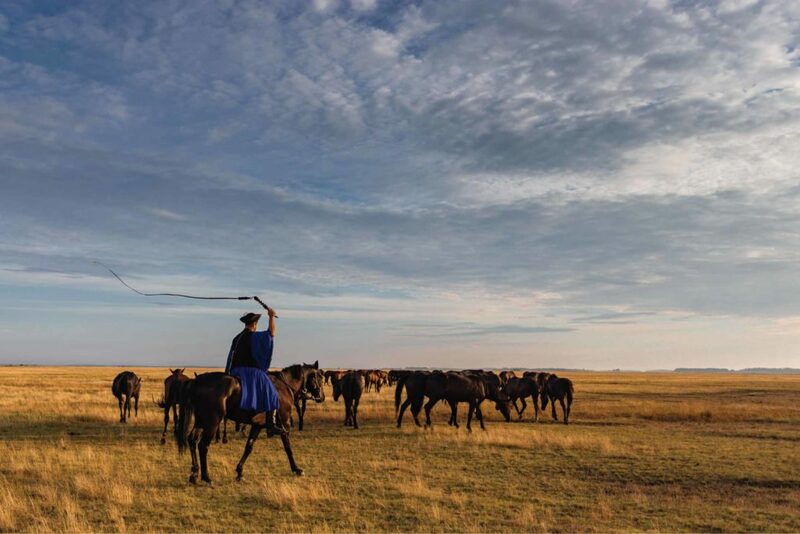 After sunset Ádám rode back with the horses to the stable where they would spend the night. He invited us to meet him there, so after our hike to the stable we were just in time to film him approaching the barn while the sky was lit by countless stars. Outside the barn we sat together, shared stories and laughter and it felt like we were, for a moment, part of the csikós community. We already start processing all the photo and film material and drove back to Budapest with a big smile. Zsolt: I think all of us had to leave our comfort zone and definitely stretch, learn new skills and definitely learnt more about ourselves as individuals and as a team.